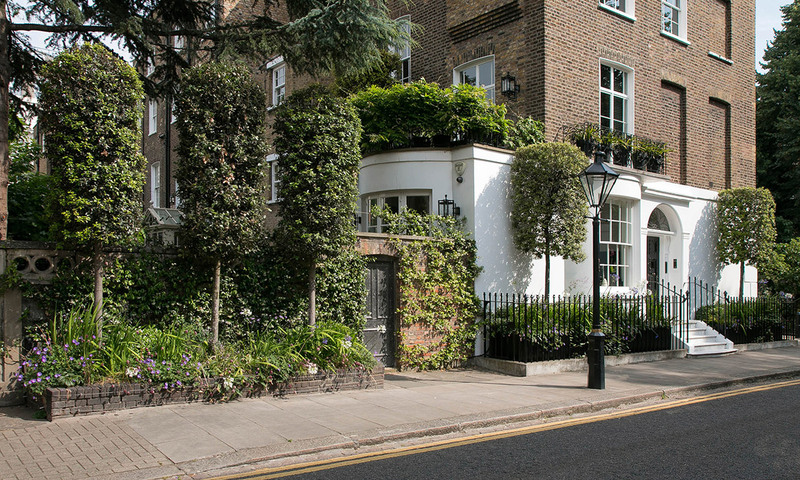 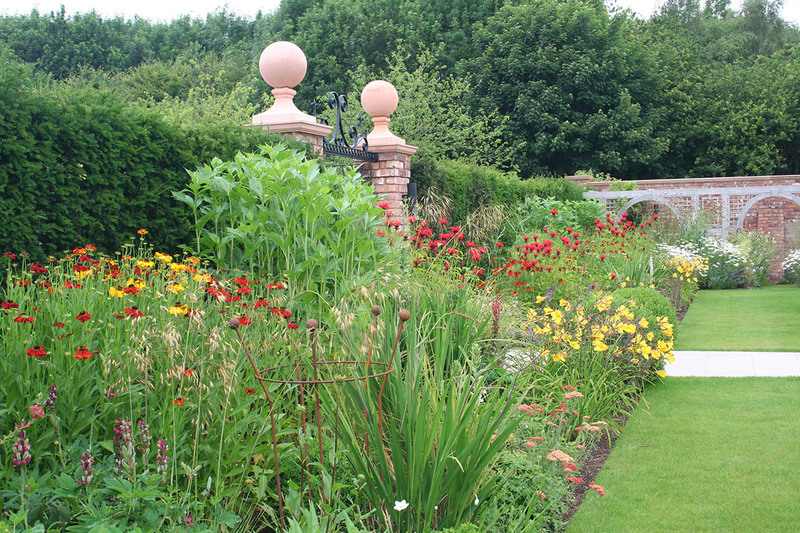 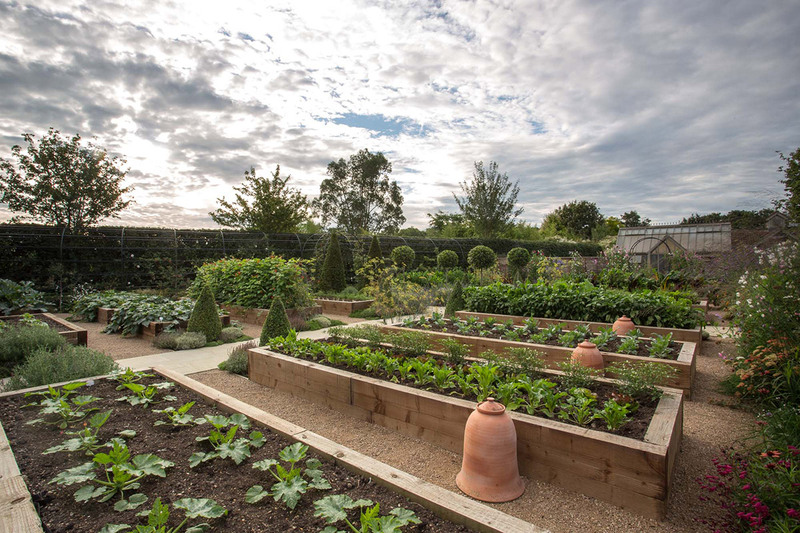 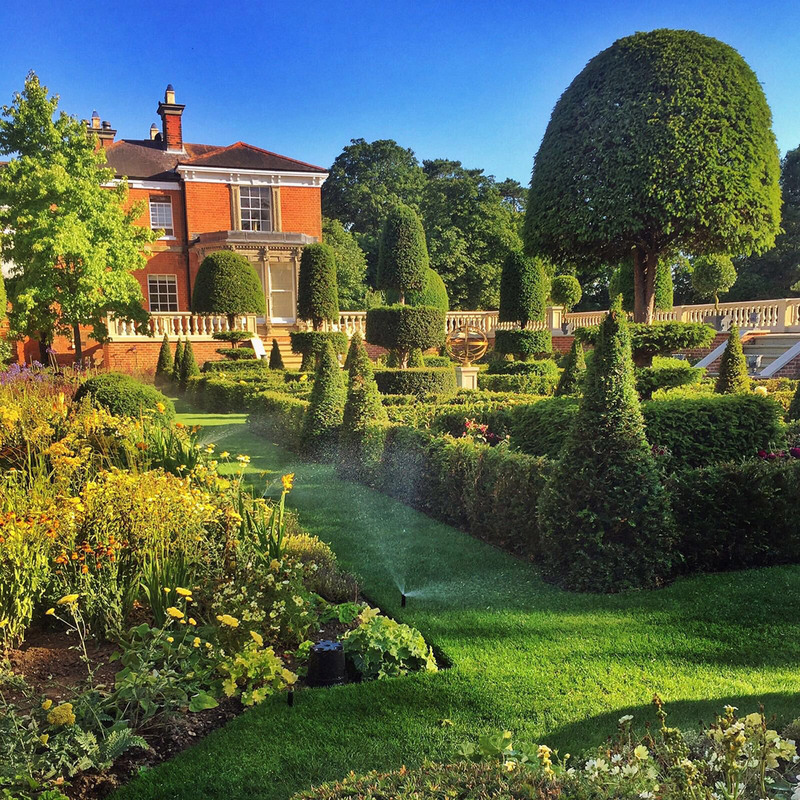 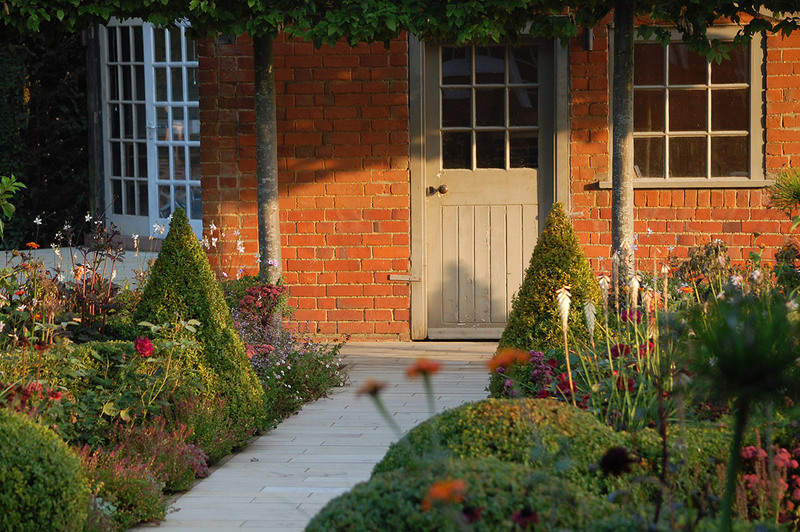 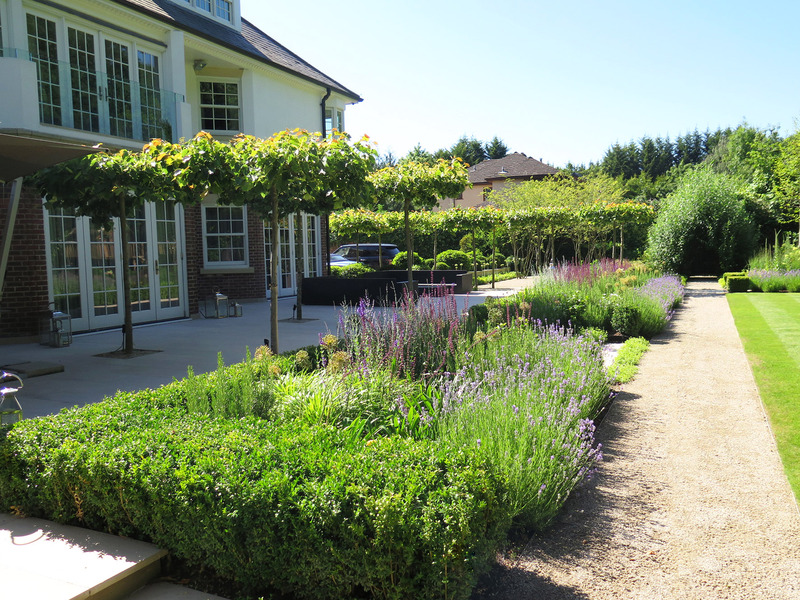 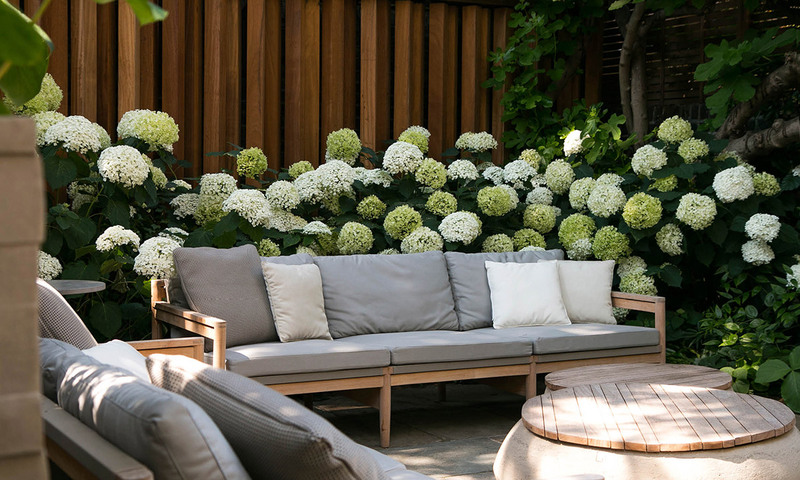 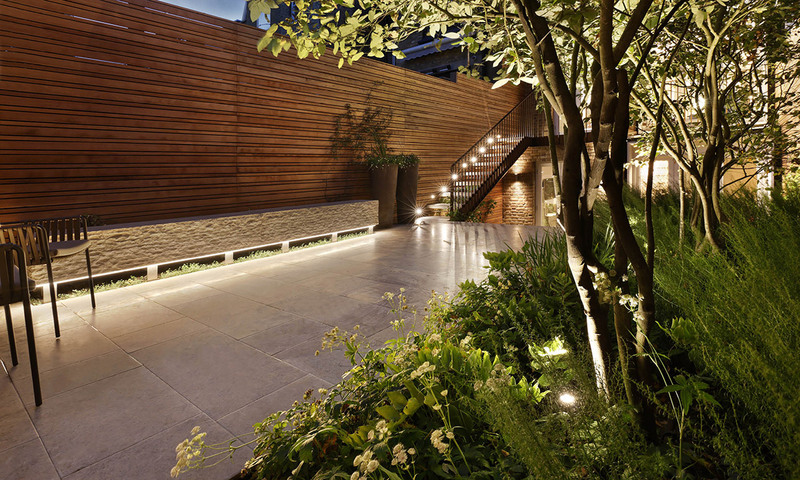 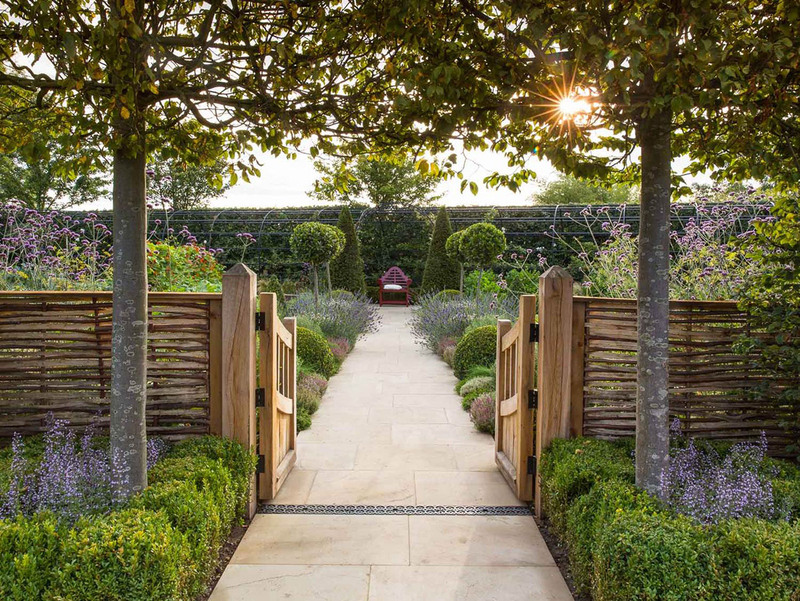 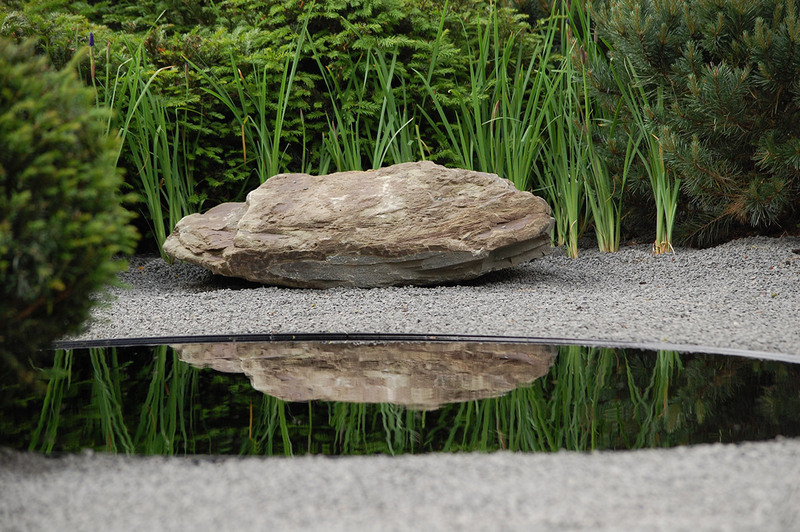 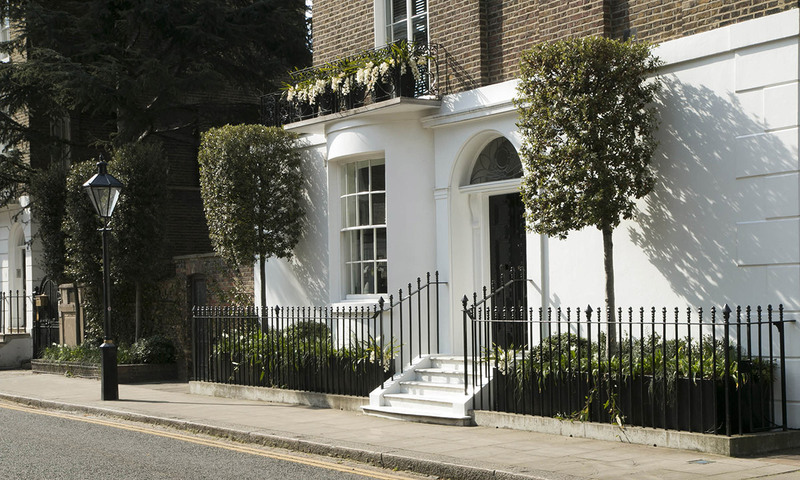 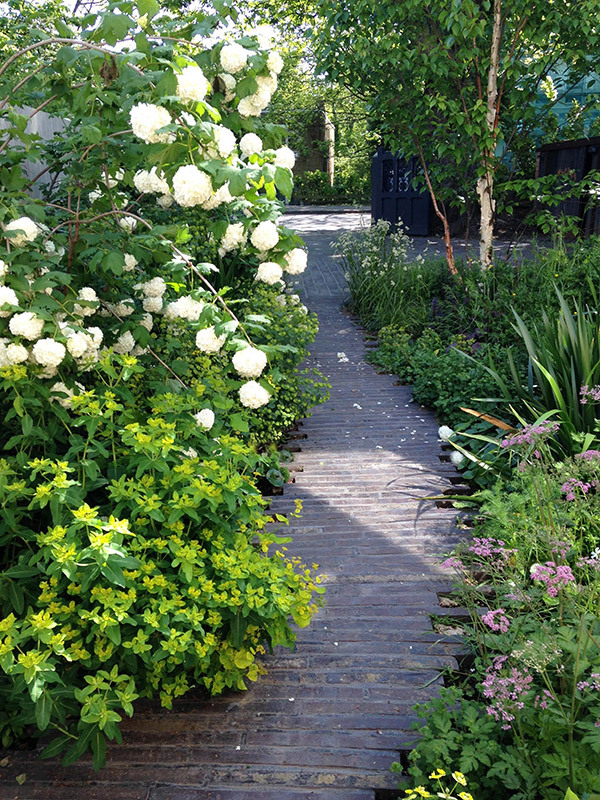 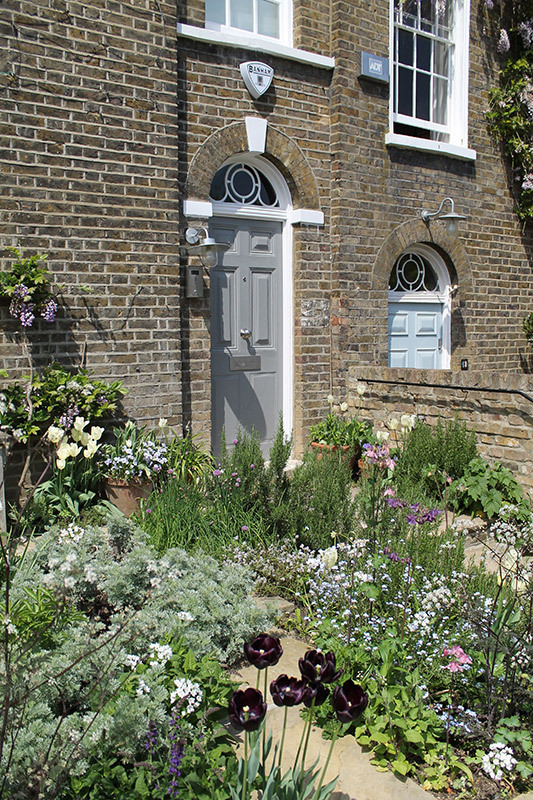 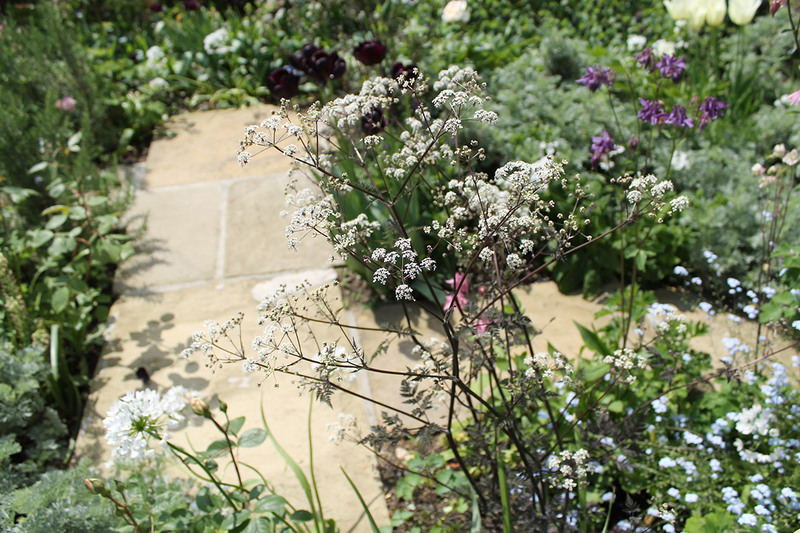 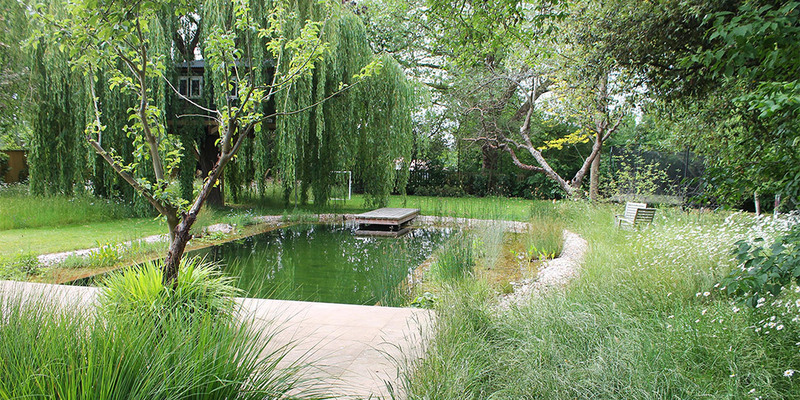 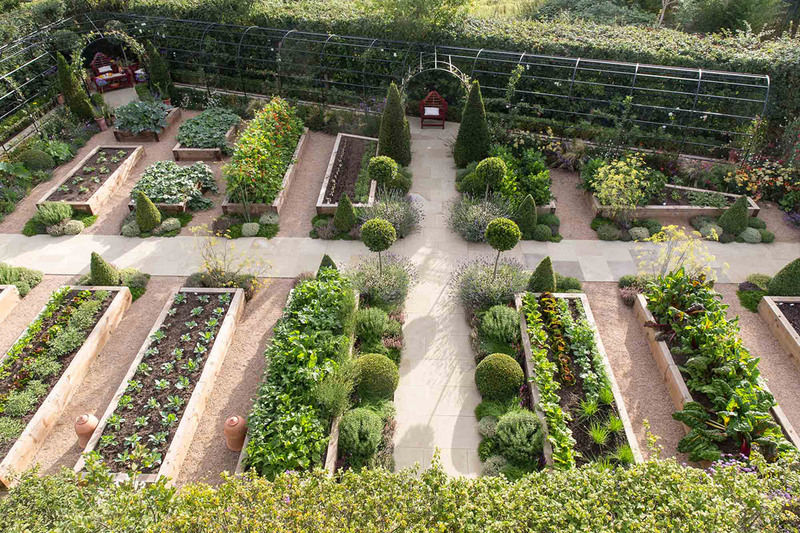 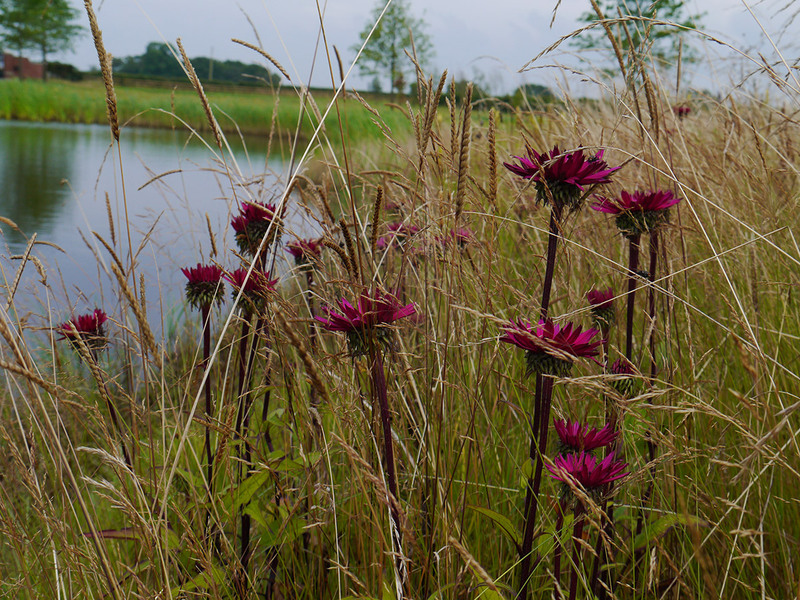 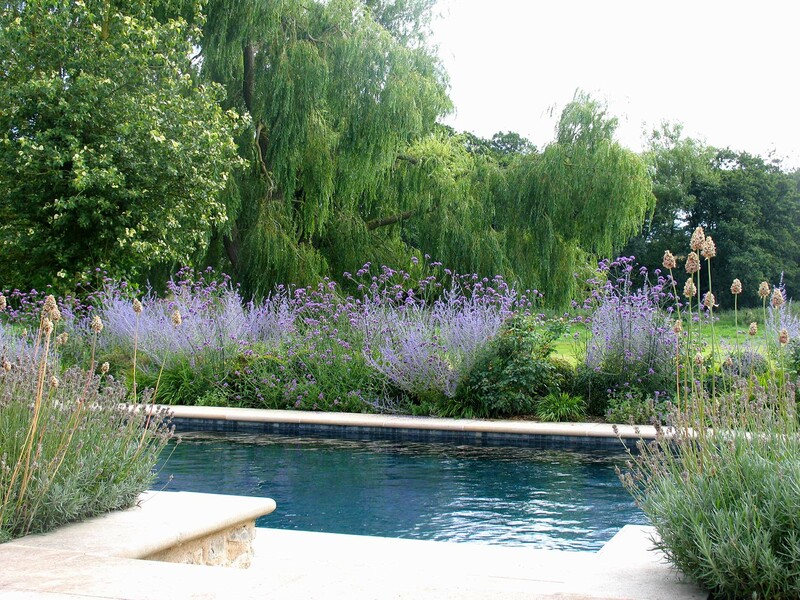 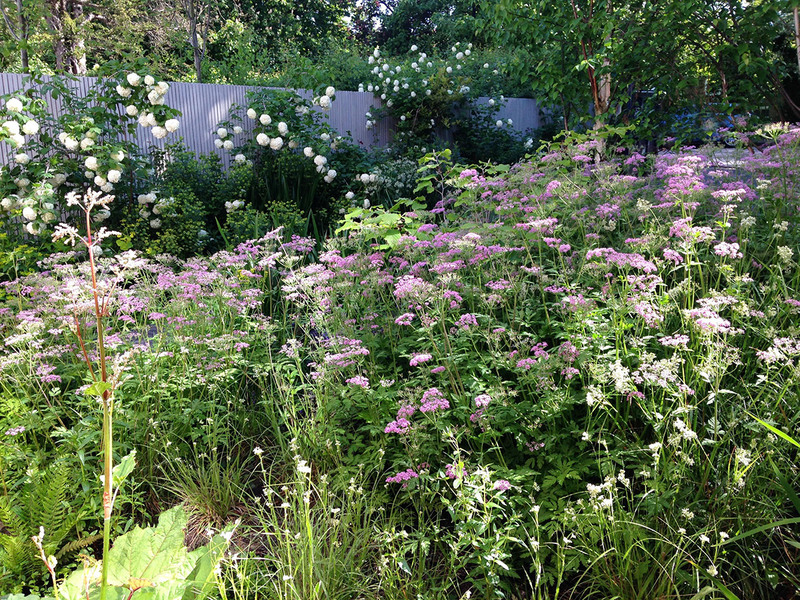 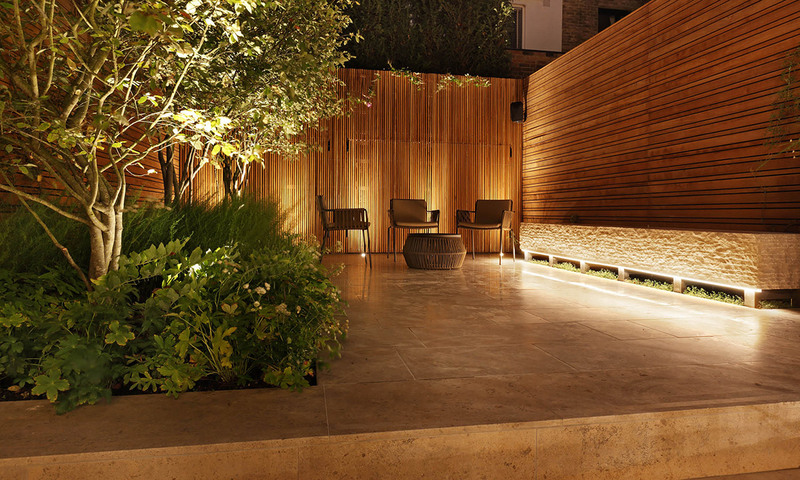 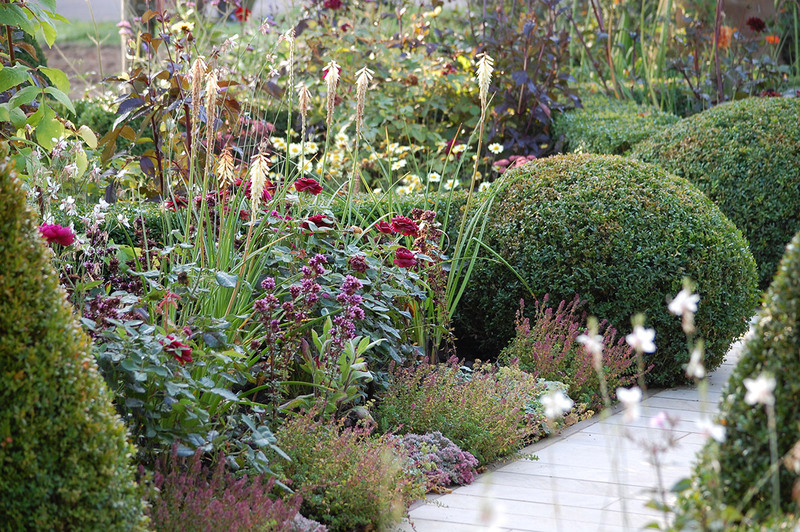 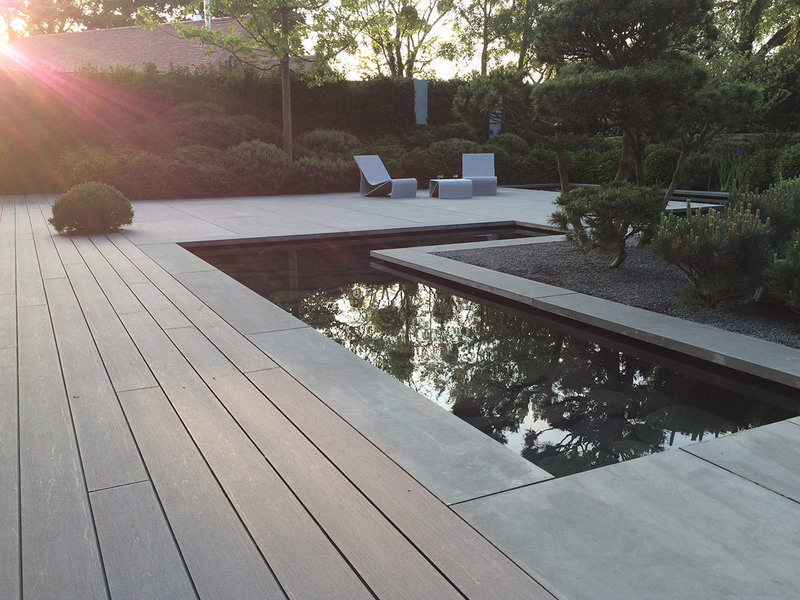 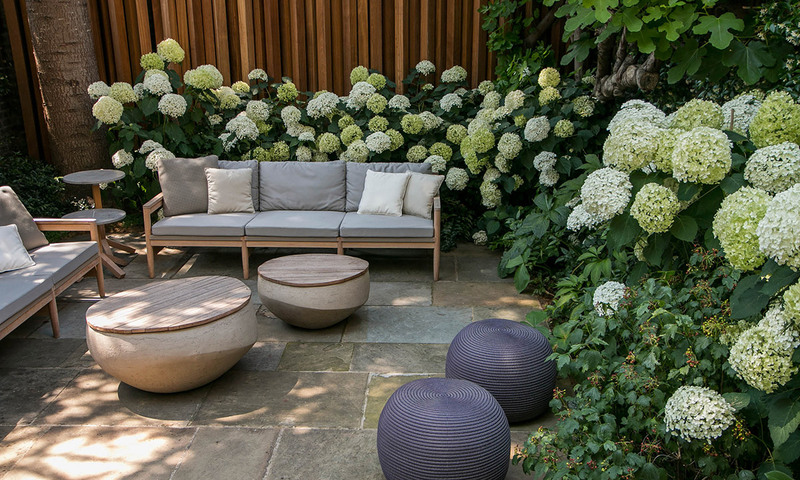 Whether you are a fully established garden designer or whether you are just starting out, we are here to help! 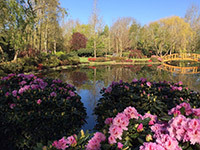 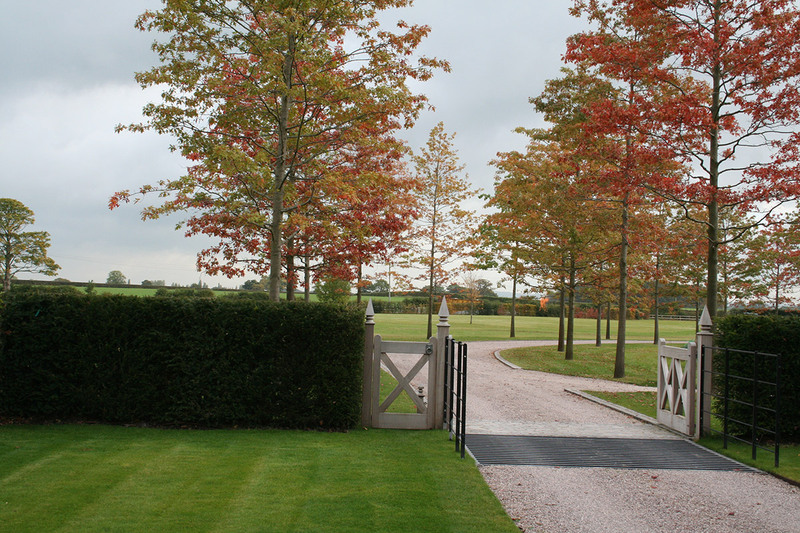 With our own 17-acre nursery and expert trading knowledge, we can provide a one-stop service for all your needs. 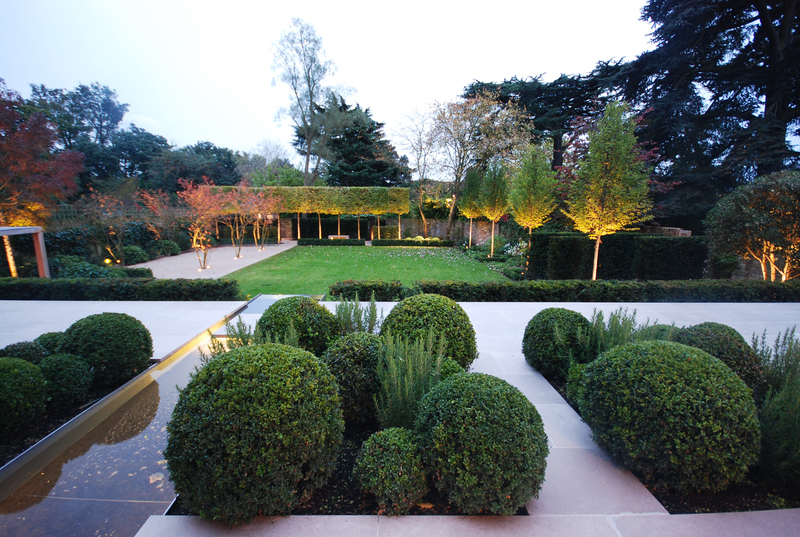 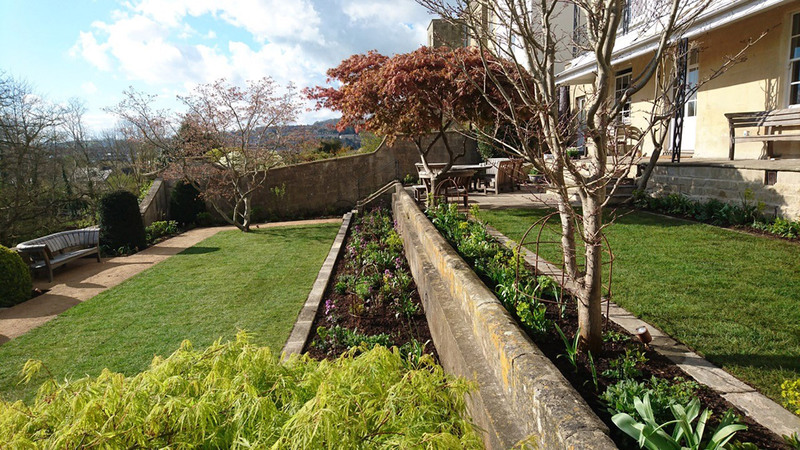 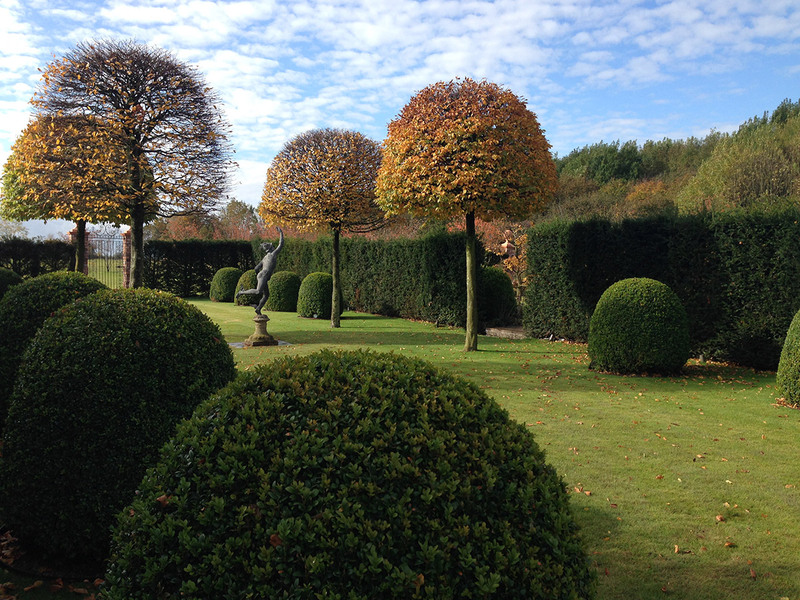 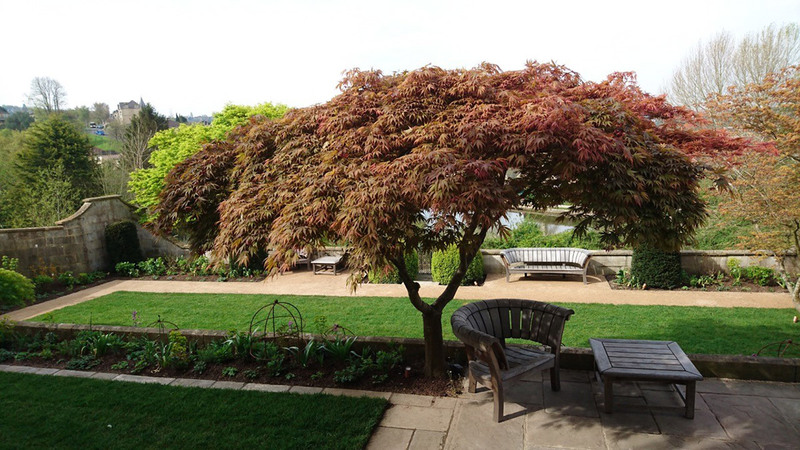 From alpines to large specimen trees, we are confident we will be able to fulfil every requirement.